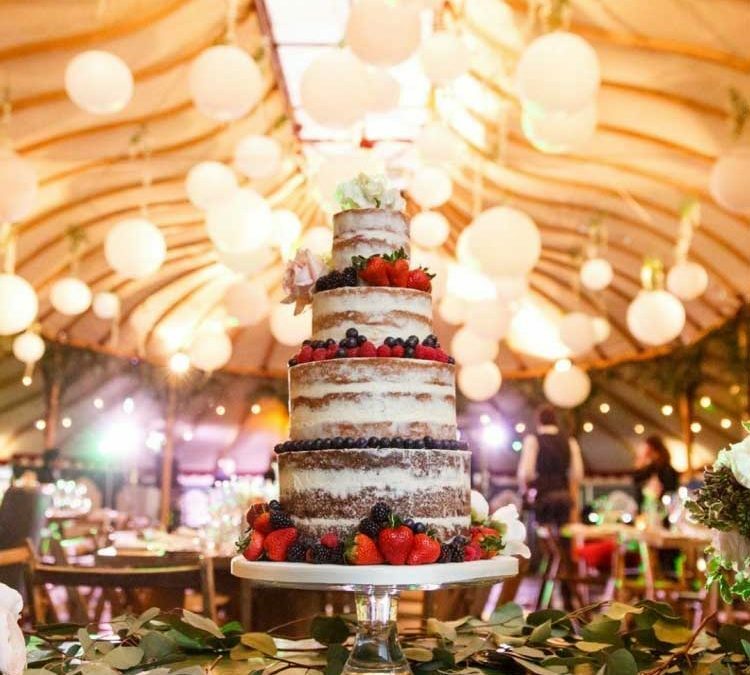 Wedding Fayres are the perfect way to experience your chosen venue full of people, atmosphere and to browse suppliers to your heart’s content. I absolutely love a Wedding Fayre. Being able to connect with so many happy couples at different stages of their Wedding journeys; some newly engaged, come along to get some inspiration and pique their curiosity about this Wedding world and others, who are finalising details choosing the last few aspects to complete their special day. I am excited to be showcasing at Cripps Stone Barn, Bibury and The Great Tythe Barn, Tetbury this weekend. I will have on offer four new designs to look at, tasty samples to try and of course myself for any questions you may have. I look forward to meeting potential clients and enjoying the contagious excitement you only find with happy people who are planning a wedding. New year, new Hannah Hickman website! Beautifully handcrafted cakes for weddings, civil celebrations, and a whole host of special occassions. Hannah Hickman Cakes. Designed by idjenkins.